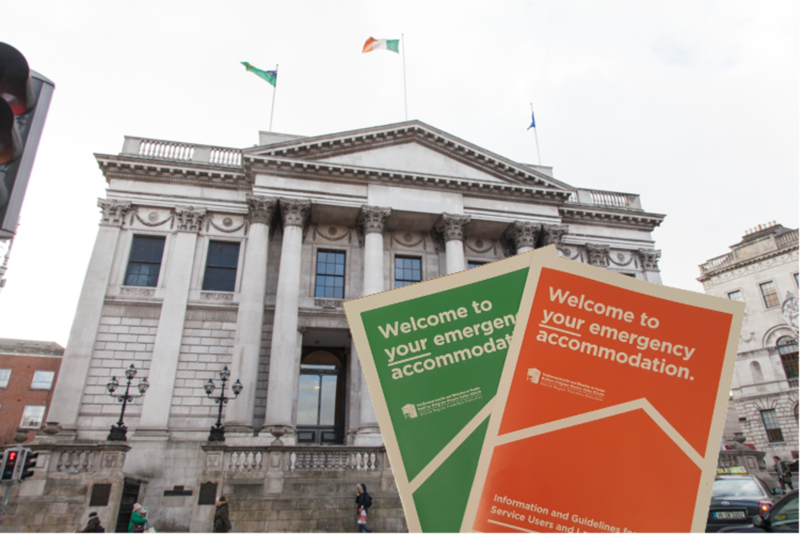 City officials handed out glossy booklets to city councillors on Friday, works in progress, but an attempt to draw up rules to try to make sure that the rights of homeless families and individuals living in private emergency accommodation are respected. 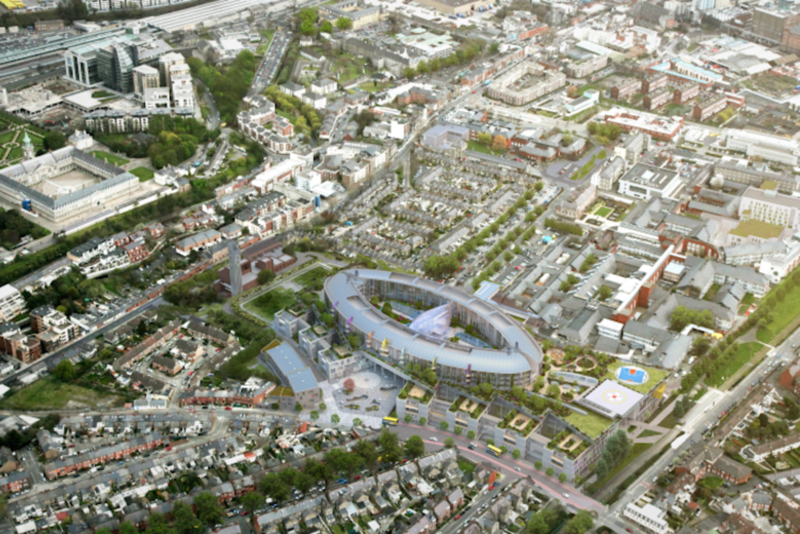 In 2015, Dublin Regional Homeless Executive (DRHE) spent around €25 million on private emergency accommodation for homeless families — which includes B&Bs, guest houses, and hotel rooms — but there have been concerns that in some places, those who stay there have been treated as second-class guests. 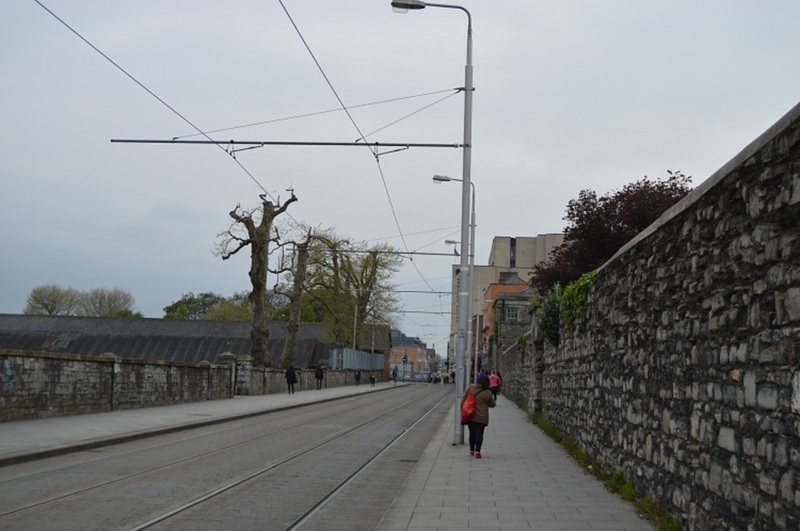 Residents have complained of the strict rules at some of the emergency-accommodation hostels and hotels, which, in the past, have meant they had to use the side-door or were told not to socialise with other guests. 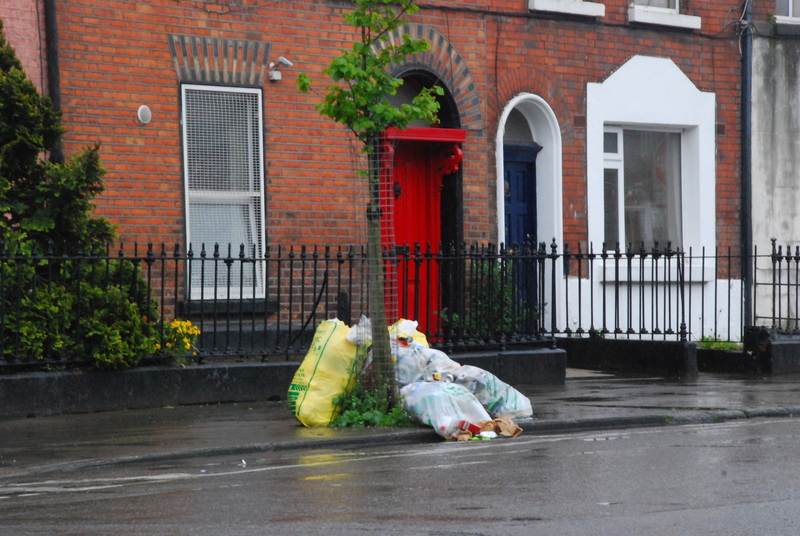 Councillors might be right in calling some of these rules draconian, said Karl Mitchell of Dublin Region Homeless Executive. What’s in the New Booklets? Included in the booklets are rules about how accommodation managers and staff should treat guests, how all parties should deal with complaints, and how they can work together to make sure kids are safe. There are a couple of restrictions that have been contentious in the past: a curfew of 11pm and the need for permission if a family isn’t going to sleep there for a night or two. For some, that still seems paternalistic. During the recent midterm break, Bernie Burke – who is in emergency accommodation in a Drumcondra hotel and hasn’t seen the new booklets yet – wanted to go see family in Galway and Mayo, who would be able to help keep her daughter occupied. “Three weeks with no school, and no structure, no routine,” she said. She’s been homeless for 15 months, she said. Councillors at the Housing Strategic Policy Committee welcomed the guidelines, but many questioned whether they would be enforced. “Let’s once and for all cut out the crap from management of the hotels, B&Bs, and landlords,” said independent councillor Christie Burke. 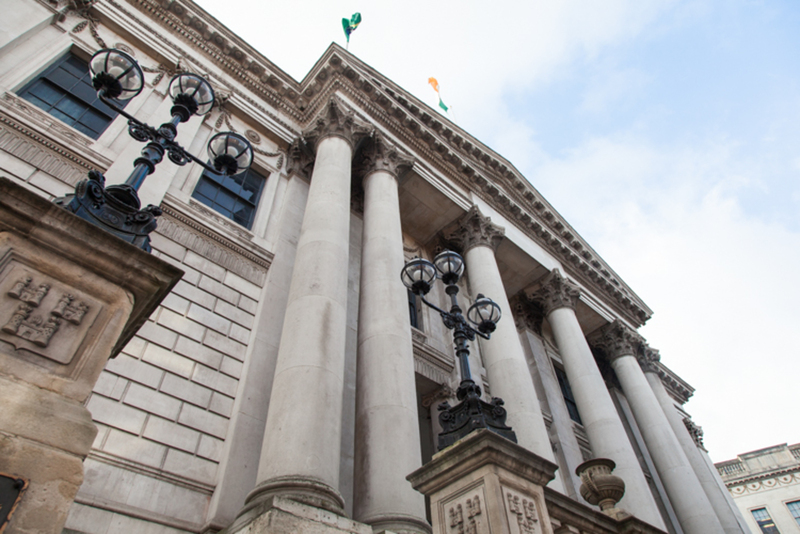 It is unclear whether or not the new rules will change how those in private emergency accommodation feel they can respond when they are treated badly. Dunne said that at the moment, people can be scared to complain because they feel that they are on day-by-day bookings and are vulnerable to threats that they will be thrown out if they complain. Aisling Kenny, who is also currently living in emergency accommodation, but has been told she will be housed soon, said that that if council officials and key workers were more of a presence in accommodation, that might make people less scared to complain. “I think they should put in more support services,” said Kenny. “This is a work in progress,” said Mitchell on Friday, and they’ll be working with residents to see how they feel about all the new guidelines.